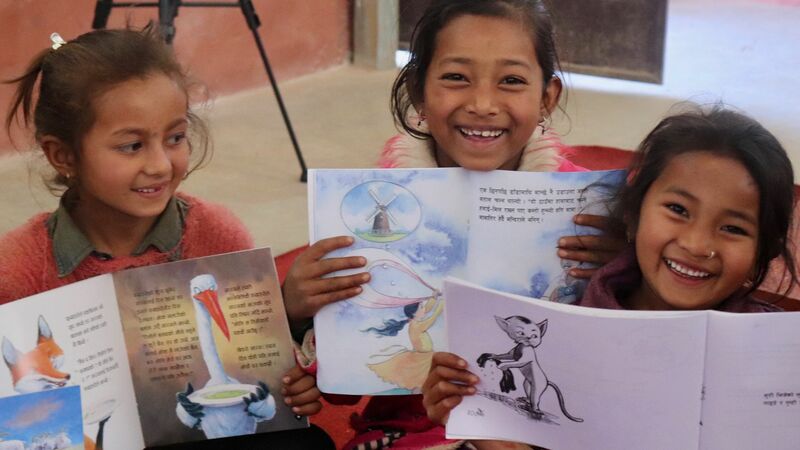 ECC’s mission is to break the cycle of rote memorization based learning in the Nepali rural classroom. ECC aims to show teachers that using interactive and active methods, as well as appropriate interactive teaching materials, changes the entire environment of the classroom- for the better! Interactive education in proven better for child development so with ECC’s help we hope that teachers, schools, and parents will learn and adopt more effective teaching methods. What are ECCs interactive teaching methods? Beyond just the classroom, our mission extends to societal views on education and what a school should be. Instead of a memorization based place students just go because they are told, with ECC schools will become fun interactive spaces that provide students a chance to pursue topics that excite them and learn the real value of education. 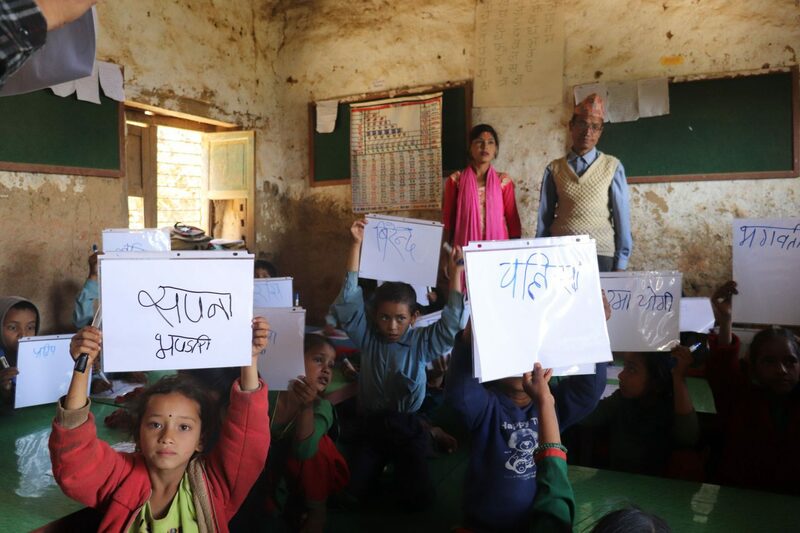 In addition, they will become community centers , providing support and services to the community as they shift their perception of the importance and meaning of school and education in the rural setting.